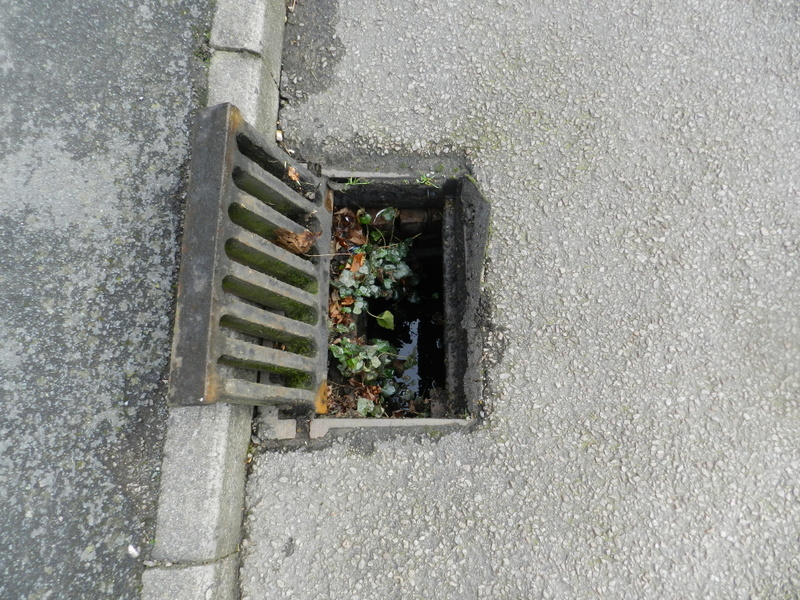 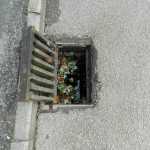 Road gullies regularly become blocked due to the ingress of leaves, silt and general detritus from the road surface, resulting in consequent overflowing. 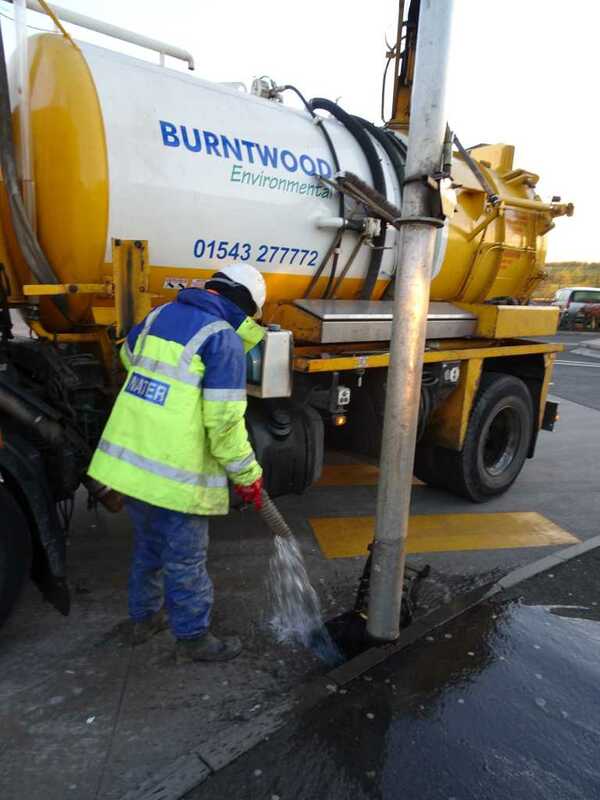 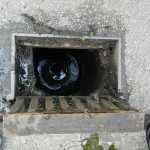 Burntwood Group offer a complete gully emptying service that can clear blocked drains and gullies, allowing the natural discharge of rain water to run its course. 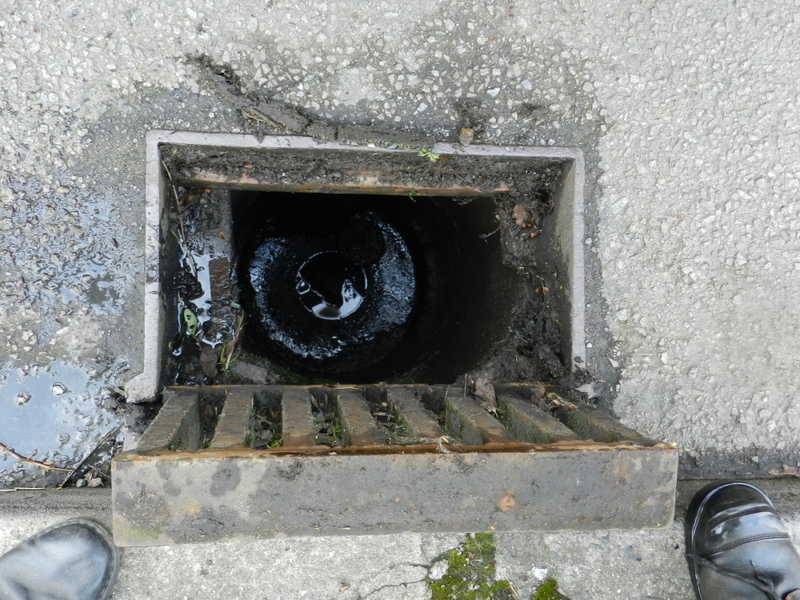 We are often called upon to clear gullies on industrial estates, housing estates and domestic driveways up to main roads when we supply our own traffic management teams. 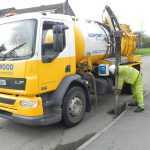 Being located at the heart of the midlands road network we can easily cover the greater midlands. 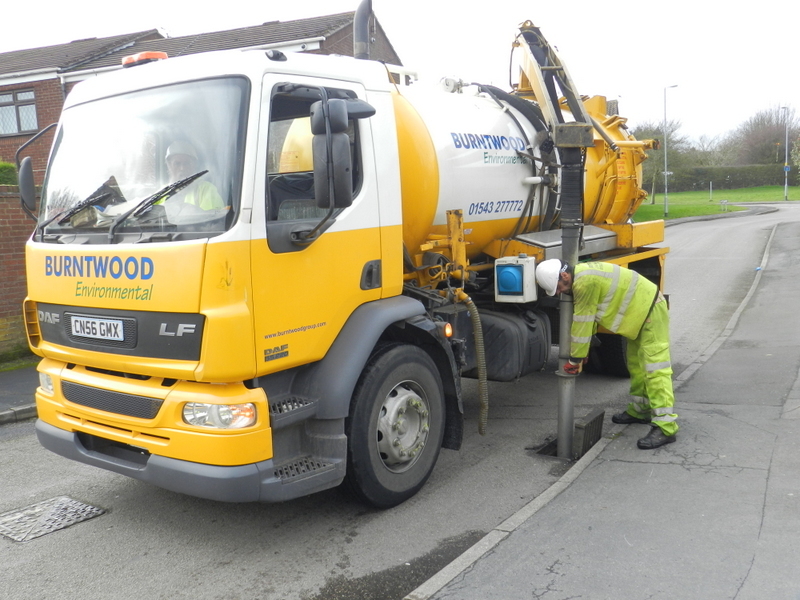 Burntwood Group is a registered company in England.